I chose to have a full set of synthetic lashes applied, which give a full coverage and dramatic look. The treatment would usually cost £80, and an in-fill which you'd need after around 3 - 4 weeks, to replace lost lashes and to maintain the overall look, costs £40. 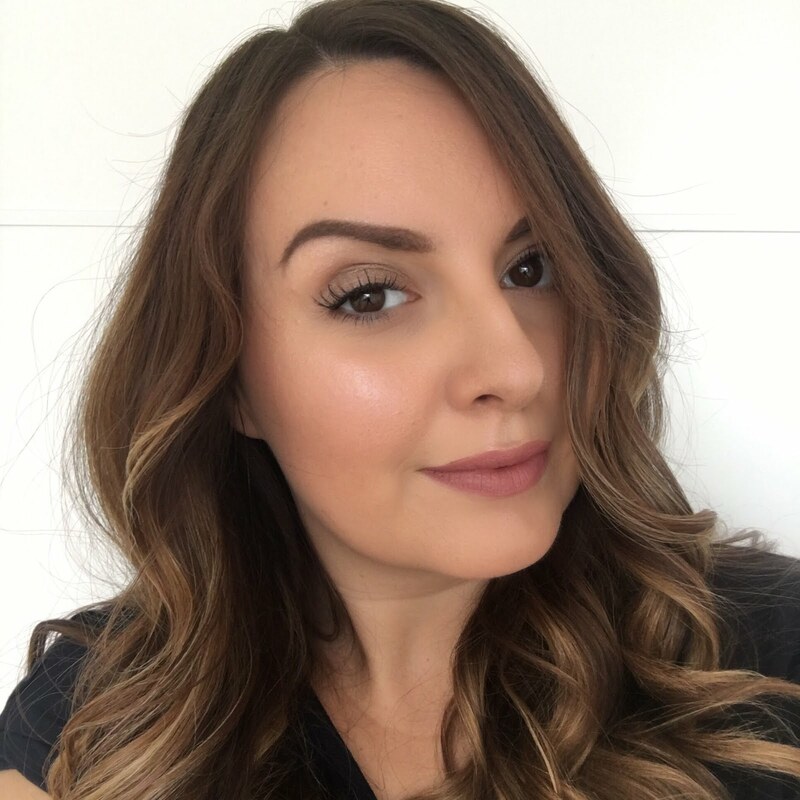 I've only had semi-permanent lashes applied once before, it was around two years ago and I had a bit of a disappointing experience as the lashes started to fall out on the third day, and I was on holiday, so I couldn't even go back to get them sorted out! Yevgeniya at Lara Lashes was lovely and talked through all of my concerns with me. It seems that the lashes I had applied before might not have been done with a good quality glue, and possibly the person applying them didn't have good experience, and I was assured my Lara Lashes would be lasting me much longer than three days! I was settled in for the application, which I was told could take up to two hours, and tried not to fall asleep as I felt Yevgeniya gently applying each lash individually. It took a lot longer than the lashes I had applied a couple of years back, so that immediately made me feel like more care had been taken and that it had been a really professional process. The application took about an hour and a half, maybe a bit less, and when Yevgeniya gave me a mirror to have a look at her work I couldn't believe how well that lashes had turned out! The look has all of the drama and fullness of strip lashes, but with a more delicate and fluttery feel, plus I'm not going to have to peel them off like angry little spiders at the end of the day! My poor little stumpy natural lashes :( I hardly even realised just how feeble they are until I had my new lashes applied. 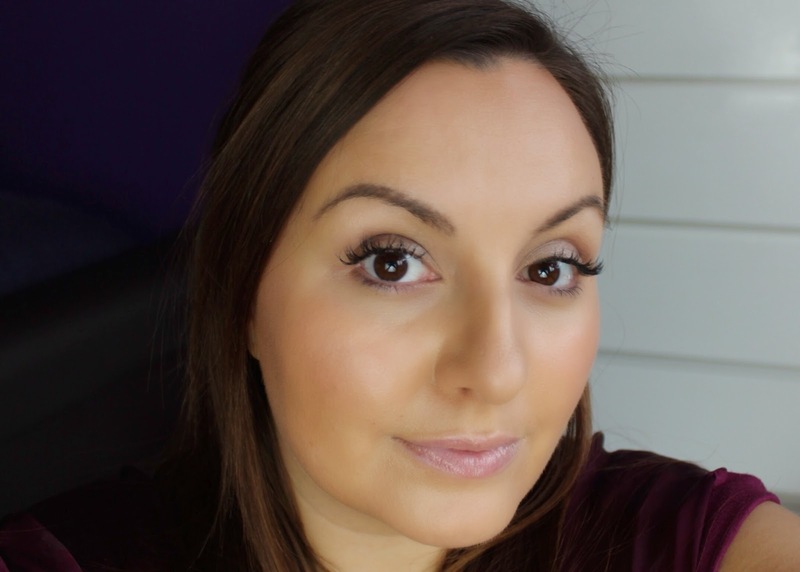 I'm really not blessed in the lash department, and never go anywhere without lashings of mascara and a sizable flick of liquid liner, so the finished look with the lashes on really blew me away. The after photograph was taken a week after had the lashes applied, as I was still anxious about whether or not they would last that long. It's now been over two weeks, and although I've naturally lost a few lashes here and there, they still look amazing and I've been nowhere near a mascara the whole time. I'm in two minds as to whether I want to get the lashes in-filled or not and haven't decided yet. On the one hand I absolutely love the look - I wake up looking half decent (I woke up like this - no really, I did! ), and putting my makeup on is so much faster with less steps. But, the lashes do need careful looking after if you want them to stay in place and last a long time, and you're not really supposed to wear eye makeup with them as it can break-down the bonds. The only time I've worn eye shadow since have the lashes was when this photo was taken - other than that I've been happily going about my business with just my lashes and a bright lip, but I am starting to ache for my drawers full of neglected eye palettes right now. I think for special occasions and holidays I would definitely want to get these lashes again, and I know my eyes are going to feel super tiny, bald and naked once they're gone! It's worth noting that I have been taking extra special care with these lashes to make sure they last. As I mentioned I've not used liner or mascara, although you can use water-based makeup products with semi-permanent lashes if you want to. I've taken great care not to ever let them get too wet - which can make showering an interesting experience, and have even protected them from the wind! The way I cleanse my face has had to change, and of course you can't just rub your eyes whenever you feel like it. I've been using a cotton bud dipped in micellar water to gently cleanse around the lashes, and I brush them carefully every morning with a little spooly brush just to keep them neat and separated. I have quite irritable eyes in general, but I've been fine in terms of both the glue and the actual lashes other than the odd occasion where I've felt a lash pulling or poking a little, but that's easily sorted by giving them a little brush to get them all back in line. I just have to constantly remind myself to leave them alone! You can find details of all of the lash extension options available at Lara Lashes here - www.laralashes.co.uk. Their salon is based near Clapham Junction just off Northcote Road and they also offer mobile appointments in London zones 1 - 4. I'm interested in this treatment, miss. It really beautifies your eyes - you look stunning! Thanks for sharing, I'm just off to the website now. Thank you! I know, I have been missing it!